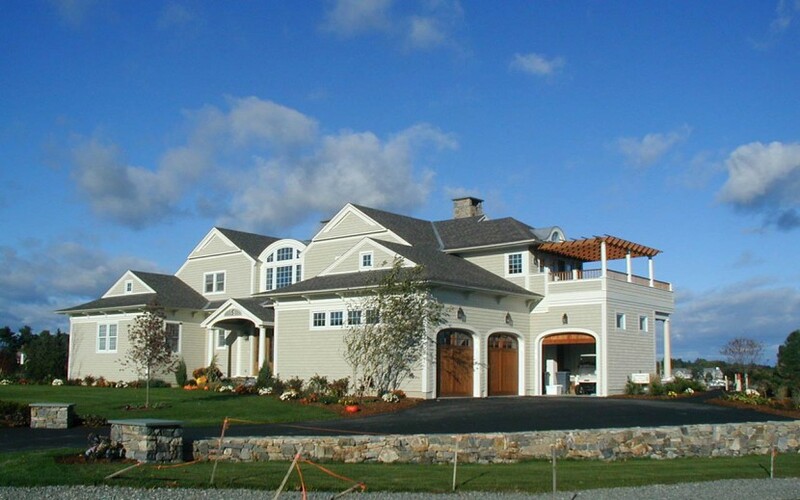 Emanuel Engineering Inc. provided structural and architectural design services for this custom residence. 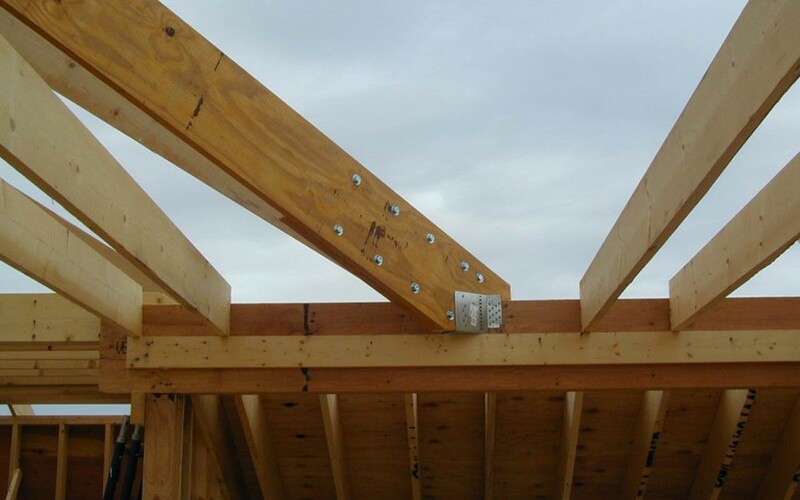 This project was constructed of conventional and manufactured lumber with steel support columns. The residence features a two-story foyer with a barrel vaulted ceiling. 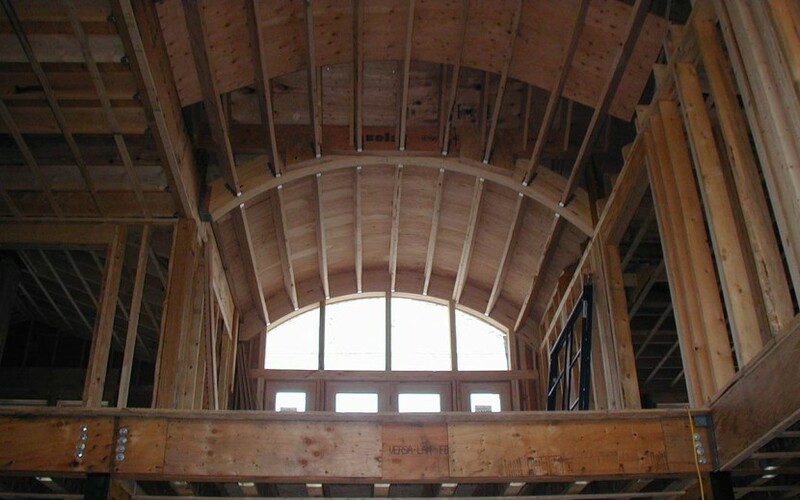 The wood arch support members for the vaulted ceiling had to be custom built. 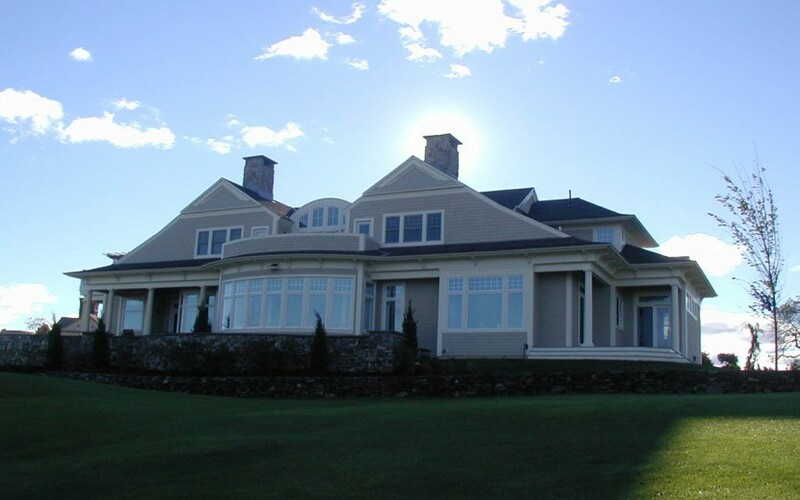 The residence is situated on the Wentworth by the Sea golf course with spectacular views. There were many challenging engineering and construction tasks that were overcome, including a large semi-circular breakfast room. These custom features make this beautiful home a true one of a kind.